If you are into X sports, adventure or music you can’t miss that app. 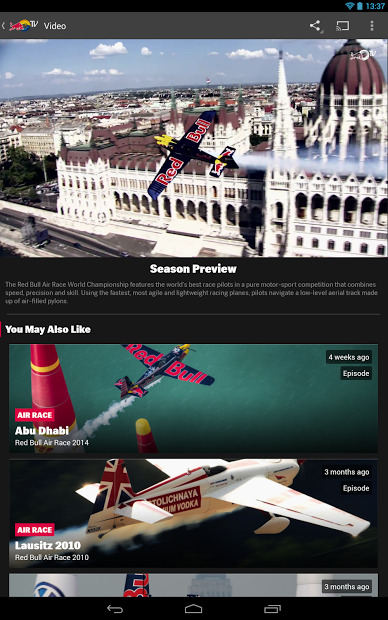 With it you can follow Follow Red Bull’s global live events and a breathless selection of sports and lifestyle entertainment. Check their awesome live events from all around the world and enjoy them anywhere with your Android device or on the big screen thanks to Chromecast. There is even a calendar to use to don’t miss any casting live event. Choose from Bike, skateboarding, motorsports, snowboarding, surfing, adventure and music… You decide.